Everyday is an exciting opportunity for learning and discovery with our inclusive education programme. Little SAILors learn about the world around them through a multi-sensory and hands-on creative curriculum, S.T.E.M.S. (Science, Technology, Engineering, Math and Sustainability) Explorers projects, well-rounded enriched programmes and purposeful play. We believe in developing the whole child. 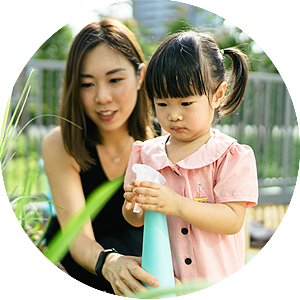 Combining the best early childhood pedagogies, the SAIL curriculum offers exciting and meaningful learning experiences where your child can actively explore and engage with their environment. Through the process they make amazing discoveries and meaningful connections about the world around them. We believe that every child learns differently. Based on Howard Gardner’s theory of multiple intelligences, we developed a curriculum that caters to diverse learning styles. Every learning experience is based on the individual learner’s profile of your child, which means they’ll get the most out of every session at SAIL. We believe that while knowledge takes your child through school, skills will take your child through life. 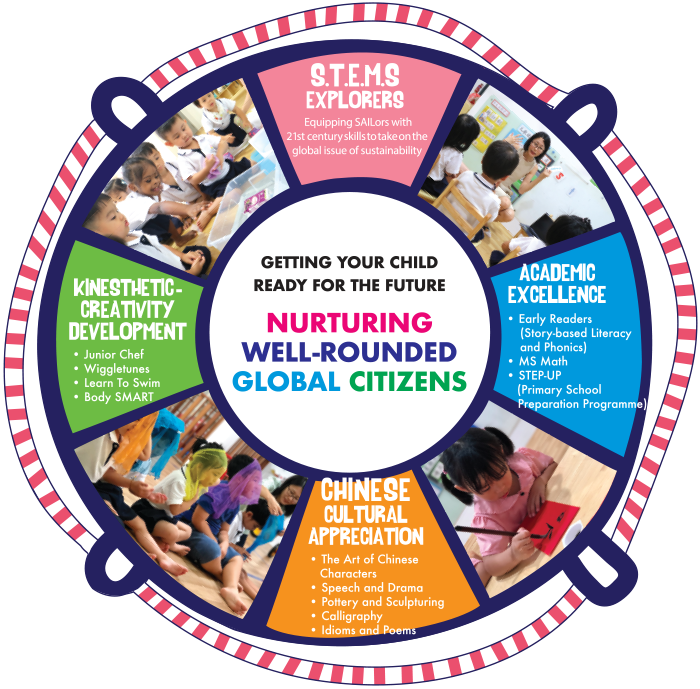 Our learning outcomes are focused on building a strong foundation in skills that enable our little SAILors to develop positive approaches towards learning. They learn to build resilience and are equipped with emotional coping strategies, foster positive relationships with others, be risk-takers and innovative problem solvers. 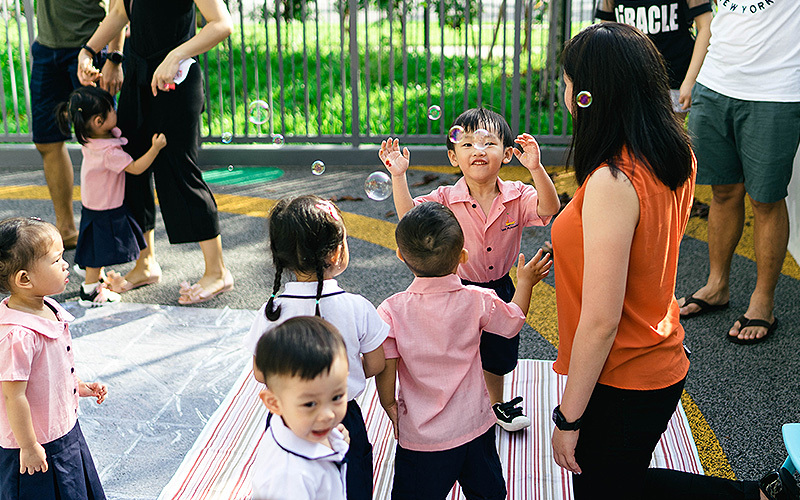 Research shows strong evidence that children who have experienced inclusive education perform as well academically and socially, if not better, than those from regular schools. They are better at taking on the perspectives of others and display better self and emotional regulation. At SAIL Playhouse, we understand that no two people are exactly alike – we come in all shapes, sizes, colours, personalities and abilities. We embrace all these differences, and help nurture your child through personalised learning to help better prepare them for the big wide world.